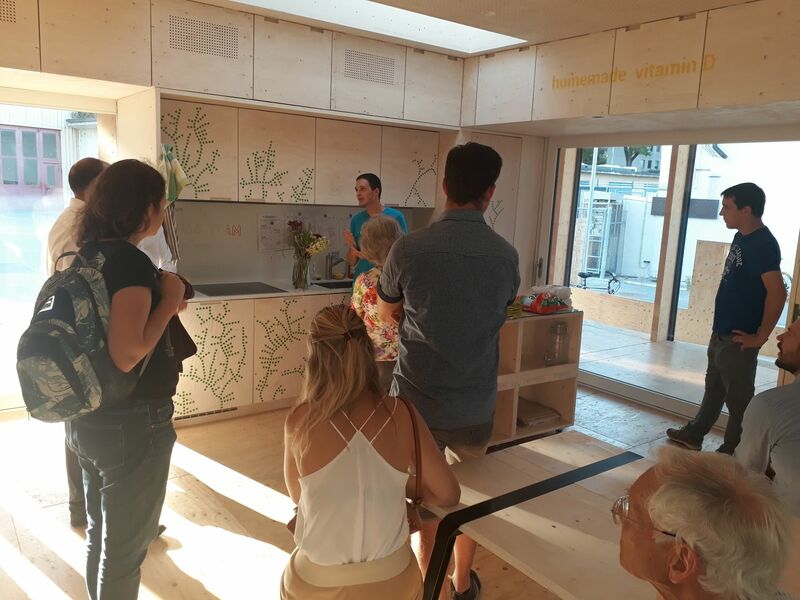 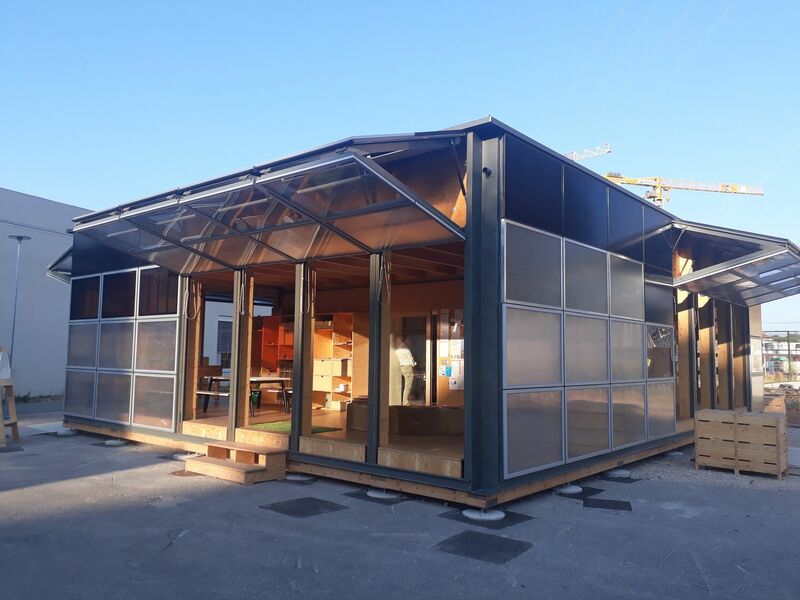 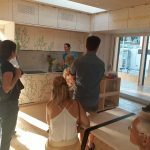 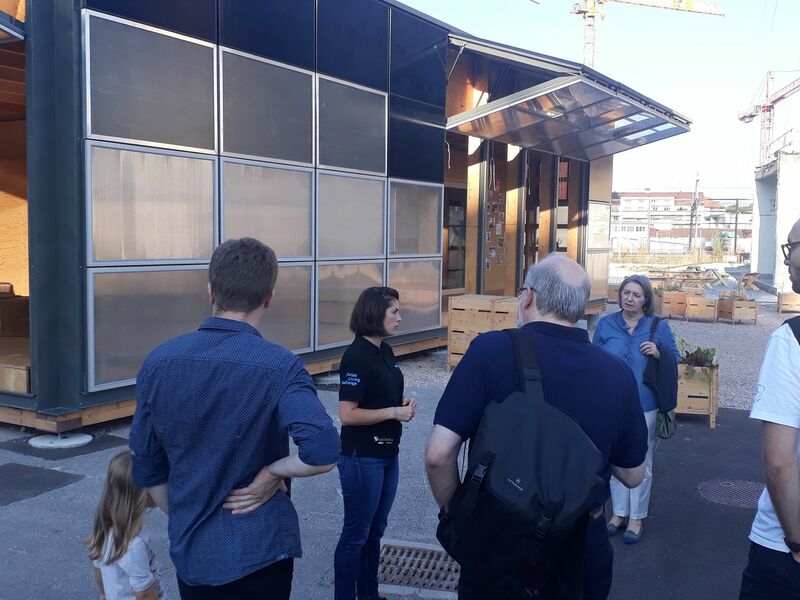 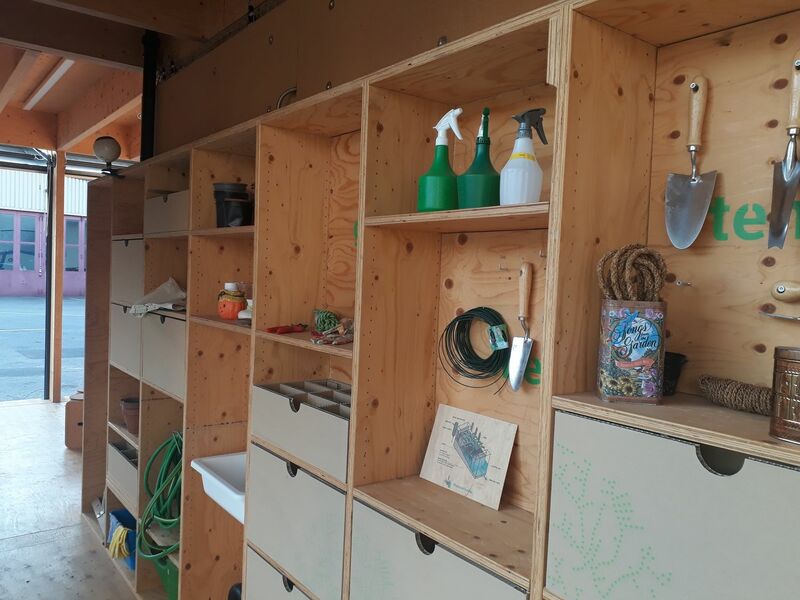 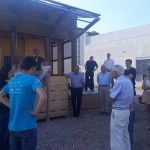 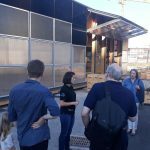 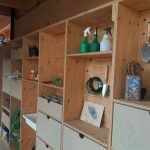 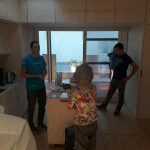 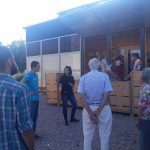 After its success at the international Solar Decathlon 2017 competition in Denver, USA, the NeighborHub came back to life at the smart living lab in Fribourg. 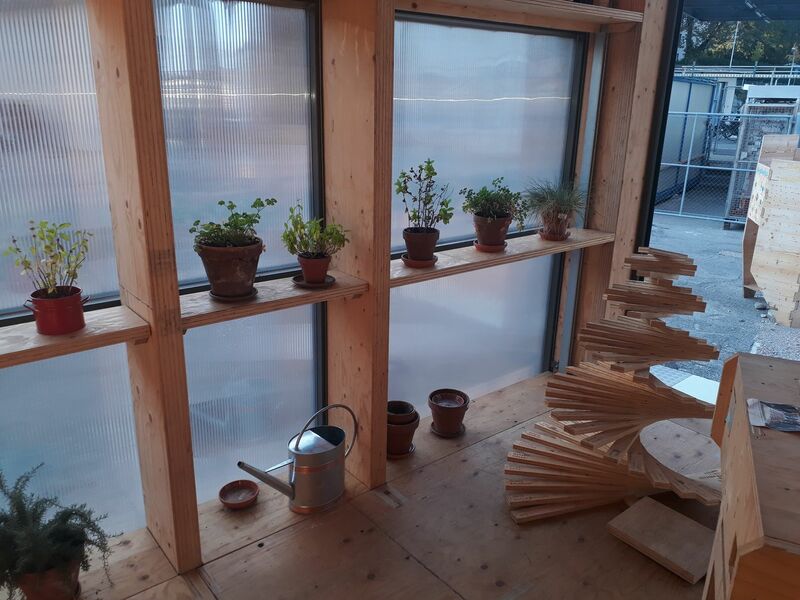 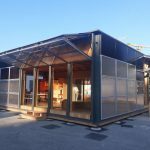 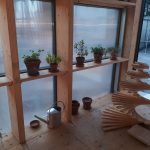 The Swiss solar house, designed by the students and professors of four schools (EPFL, HEIA-FR, HEAD and UNIFR), was rebuilt on the blueFACTORY site. 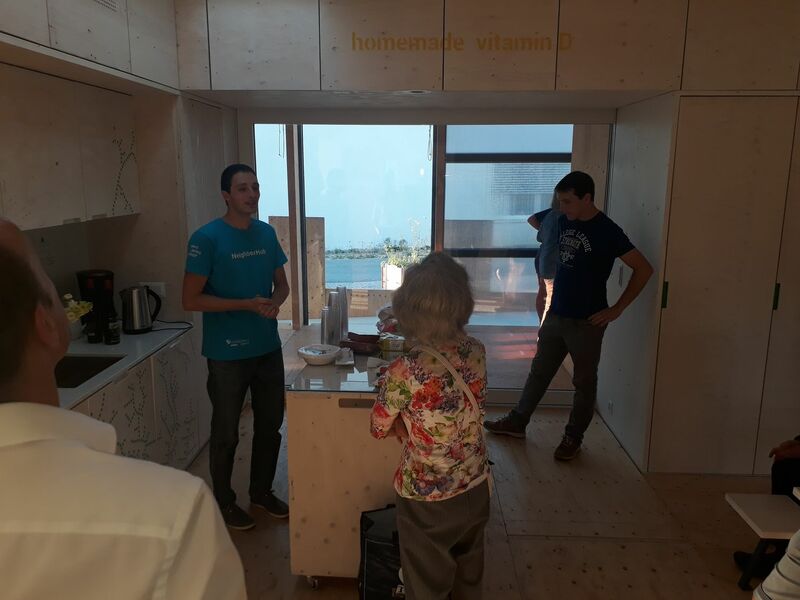 The NeighborHub offers alternatives that brings citizens together to encourage them to go towards a more sustainable future. 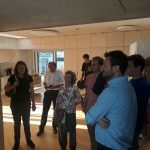 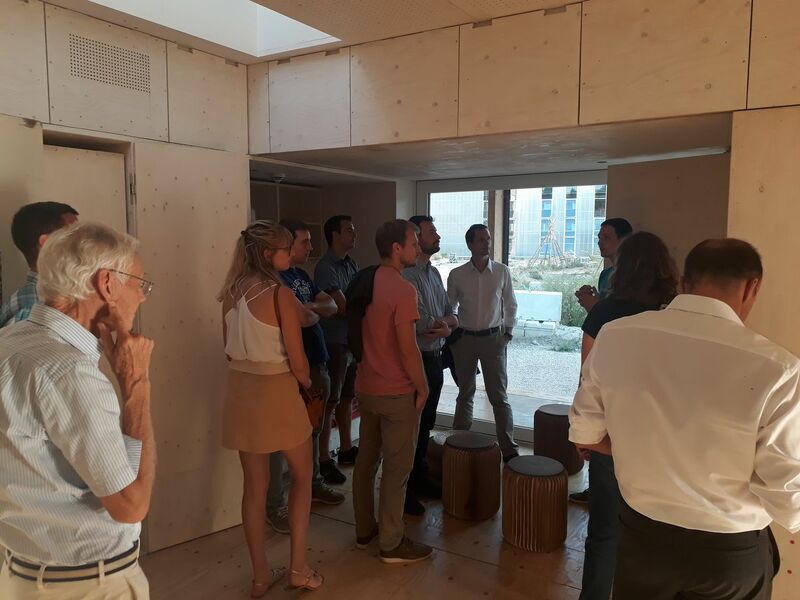 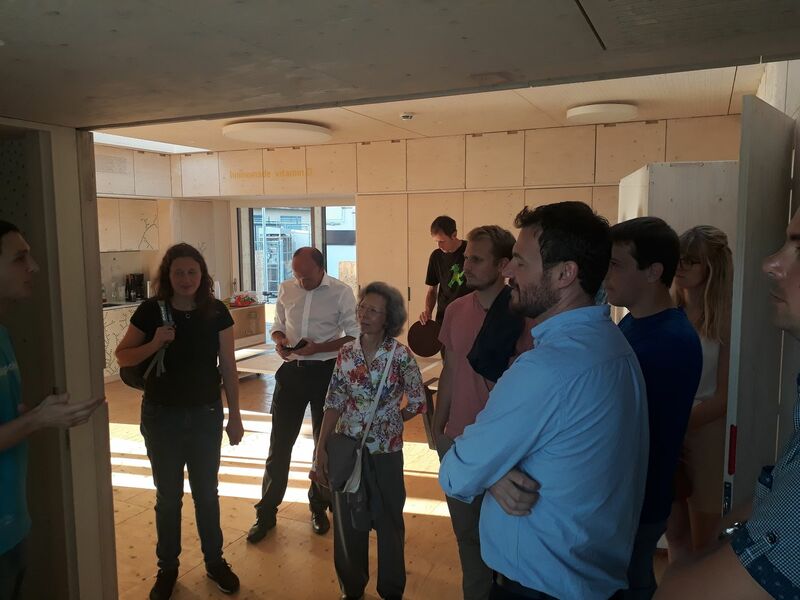 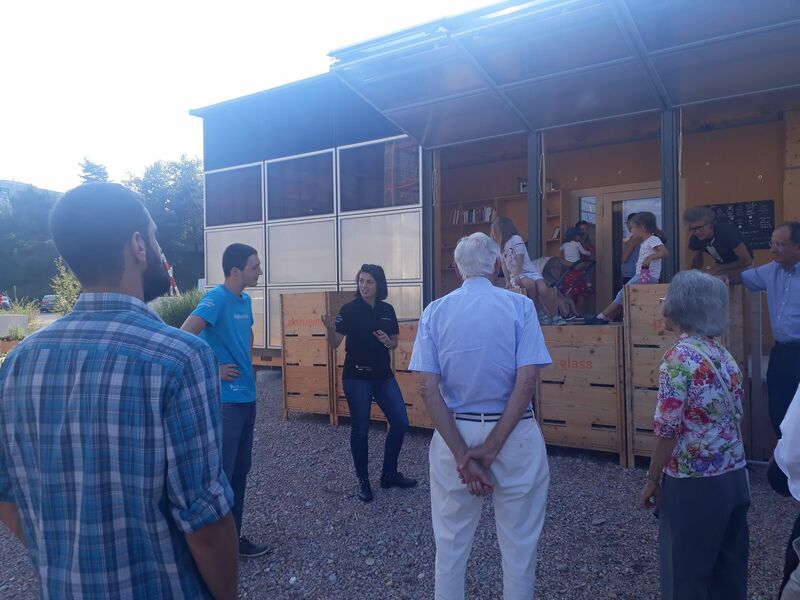 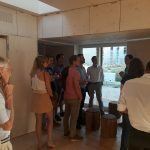 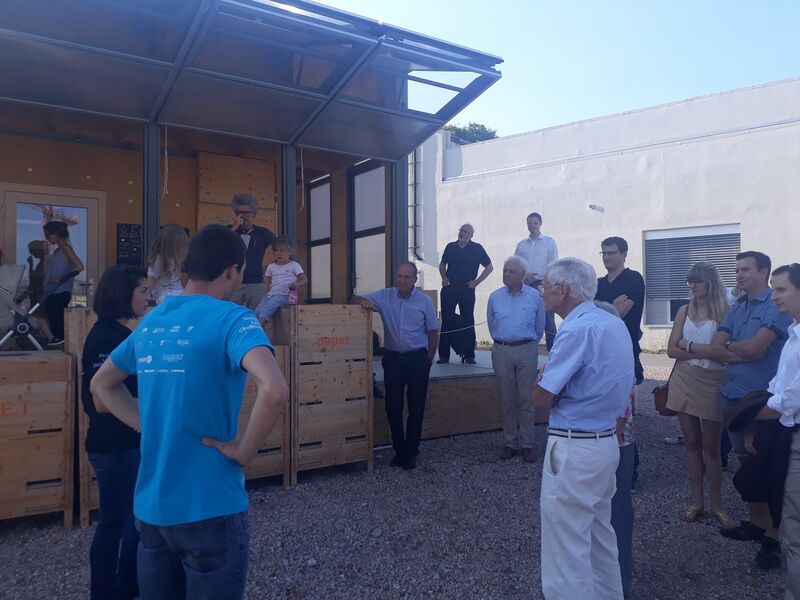 The EPFL Alumni BE-FR-NE-JU chapter organized a guided tour of the house on September 19th, 2018.